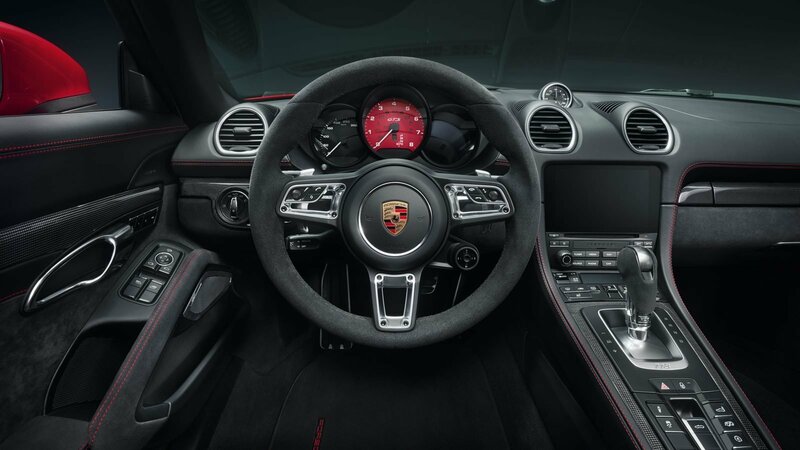 Although the latest mid-engined Porsche 718 cars debuted only with turbocharged four-cylinder engines, the secret work on the 718 Cayman GT4 with an N/A engine was going strong somewhere in the bowels of the Stuttgart car giant. 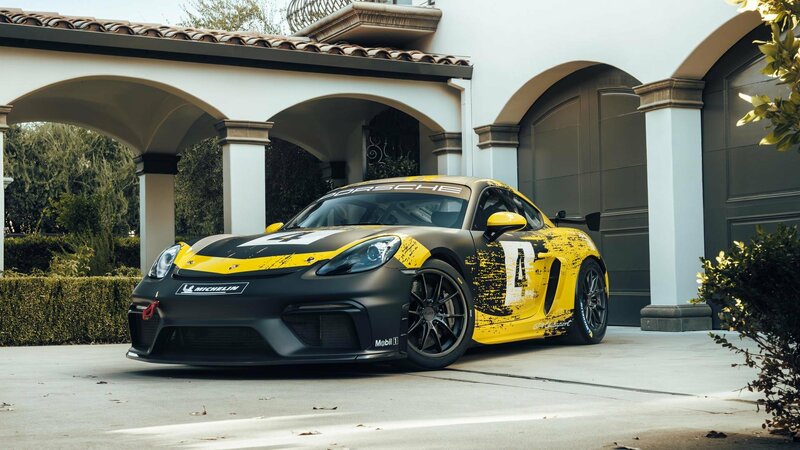 The first, track-focused and NOT road-going 718 Cayman GT4, dubbed the Clubsport, only recently released the howl of its 3.8-liter N/A engine to the world. And it is an epic moment. We got ourselves a first look at the one of the most stunning racing cars that ever were. In two guises – the 718 Cayman GT4 Clubsport Trackday for amateur racers, and the 718 Cayman GT4 Clubsport Competition for pros. Both of them adopted the glorious racing pedigree of the Porsche 911 GT3 cars and basically took over some of its technology. 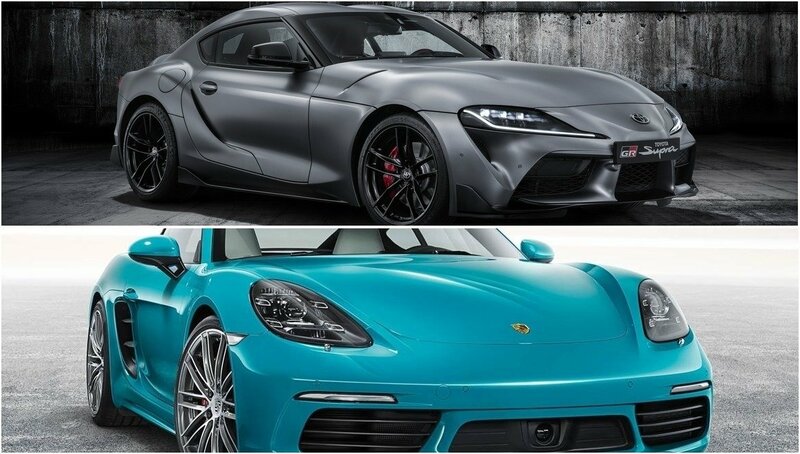 Then, Porsche gifted them with a whole set of additions that considerably changed their nature compared with to the standard 718 Cayman. Finally, the718 GT4 Clubsportgives us a glimpse into what the real, road-going 718 Cayman GT4 will be like. Yup, it’s coming. Probably not with the naturally aspirated six-cylinder, though. Disappointed? Now, I will sink deep into the intricacies of the latest 718 Cayman GT4 Clubsport and reveal some facts you probably did not know at all. 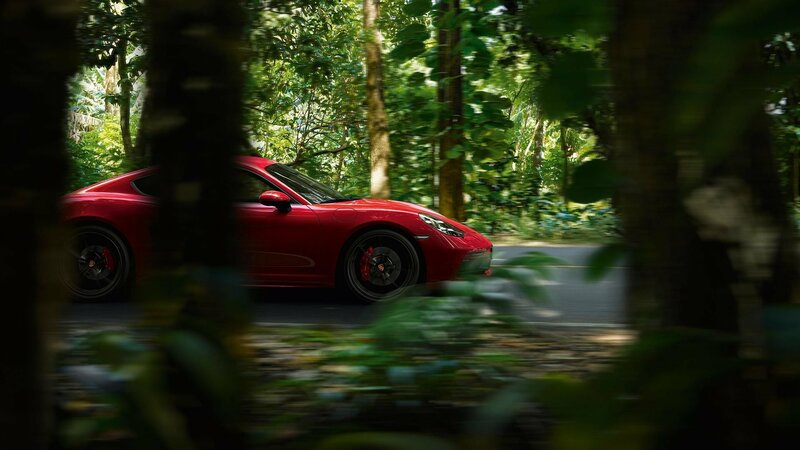 While most automakers these days are occupied with searching for new methods of extracting more and more power from their sports coupes, Porsche seems more concerned with something even more elusive – lower weight. 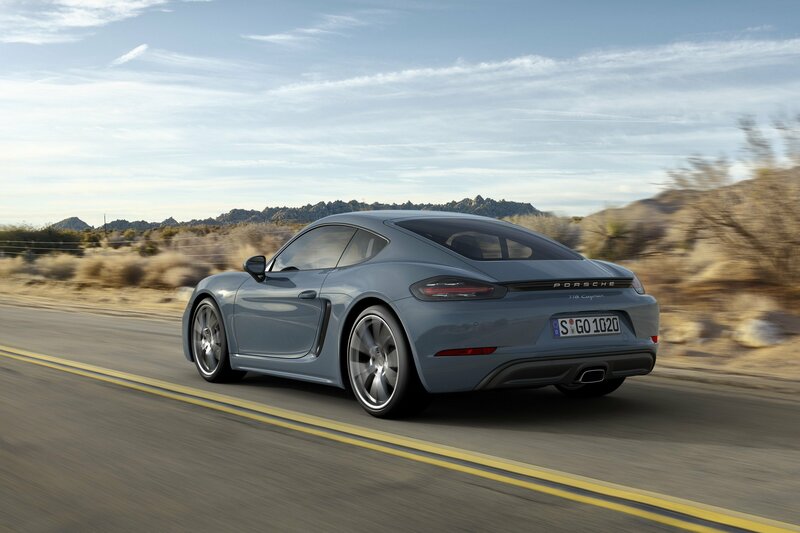 As such, the German automaker has given birth to a string of lightness-adding model variants, including the likes of the 911 Carrera T. Now, Porsche is applying a similar performance philosophy to the Cayman. Like its 911 big brother, this fresh two-door takes the name “T” and offer a more driver-focused experience thanks to slightly less heft, a variety of standard performance equipment, and a few new aesthetic upgrades. 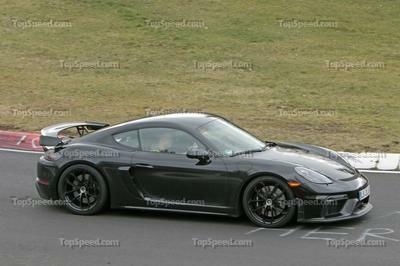 After the 911 T, the Cayman T will be going under the knife. Well, not for the looks, but for weight. 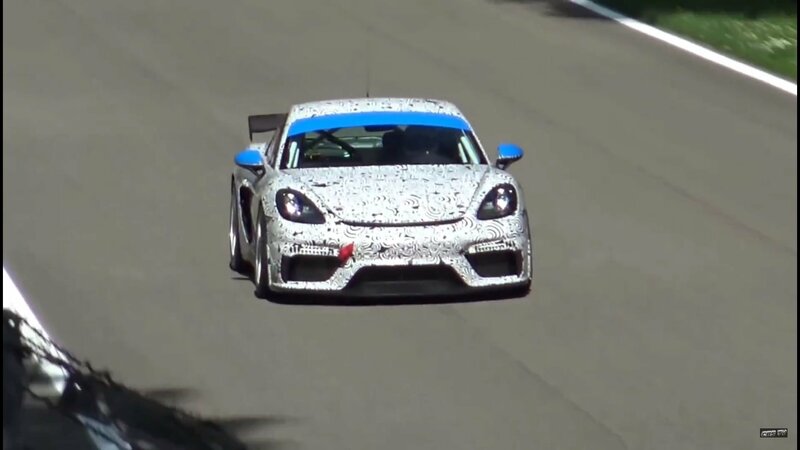 Reportedly, the 2019 Cayman T will be losing 44 pounds and gaining ten horses to become a faster car. These chops have happened to give the car a more focused driving experience. Man, I can’t remember the last time I was as stoked about a rally car as I am about this one. Ever since the rally scene migrated from awesome sedans (Lancer Evo, WRX, or that magnificent Skoda Octavia), I was a bit disappointed watching small city cars tackling the courses. They are supremely fast, granted, but lack the drama, or the seriousness of the larger machines. Or sports cars. And that is where the newest Porsche Motorsport Rally concept comes into play. 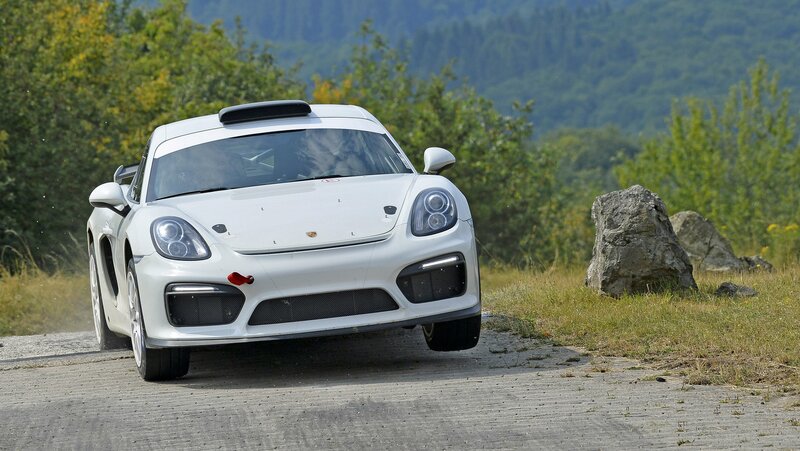 This is the Porsche Cayman GT4 Clubsport Rallye Concept. A mouthful isn’t it. Well, after I saw it the first thing I thought about was the 959 Dakar Porsche from the Eighties. It was sublime and, while the new Cayman GT4 Clubsport Rallye isn’t a 918 Rallye, I feel happy to have an opportunity to see it at all. There is nothing that Porsche engineers can’t do. Case in point: the Cayman GT4 Clubsport Rally Concept. The new machinery is a turnkey, track-spec race car that traces its roots to the Porsche Cayman GT4 Clubsport. 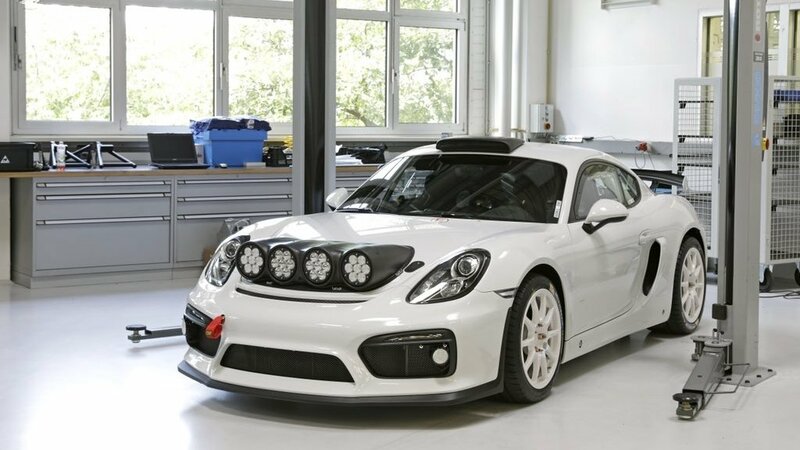 It looks different than the GT4 Clubsport, in large part because it was designed specifically for rally racing use. More importantly, the concept will be in attendance at Rallye Deutschland later this month and will serve as a course car for Romain Dumas, the same man who now holds the time attack record at Pikes Peak with the Volkswagen I.D. R electric rally car. The new 2019 Porsche Cayman GT4 is on the way, and by all accounts, it’ll once again offer buyers an utterly untainted driving experience and faultless Stuttgart engineering. The up-and-coming performance machine was recently spied testing at the Nürburgring, and our carparazzi was on the scene to capture the coupe in full HD video as it attacked the fearsome race track. Word was that the Cayman GT4 would be powered by a turbocharged engine, but just recently we reported that it would, in fact, have a naturally aspirated flat-six. 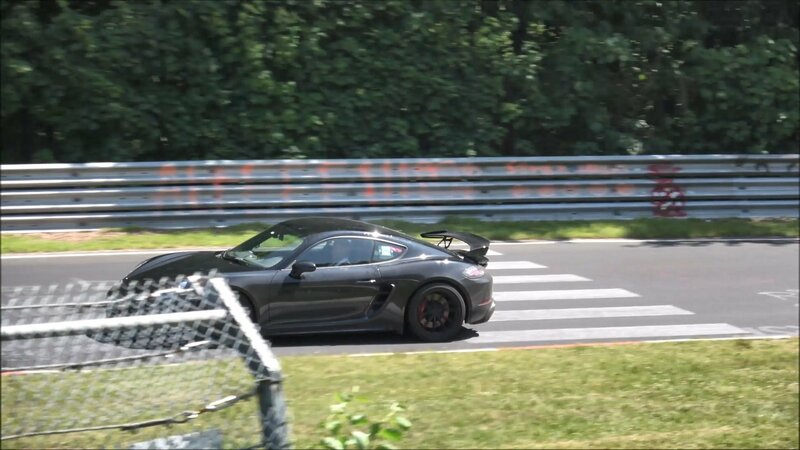 Now we have clear-cut proof, as the GT4 was just caught testing at Monza without a hint of turbo spool, turbo whistle, or wastegate blow off. And, despite some minor driver errors, it seems like it was handling pretty damn well on the track too. And, that exhaust note? Amazing. Expect to see the Cayman GT4 debut sometime in mid-2019, if not sooner. BMW just unveiled the M2 Competition, a significant upgrade to the already familiar M2. Sporting exclusive features inside and out and a turbocharged engine borrowed from the M4, the M2 Competition is a big step forward for the nameplate on the performance ladder and may open the door to a more track-prepped version in the future. 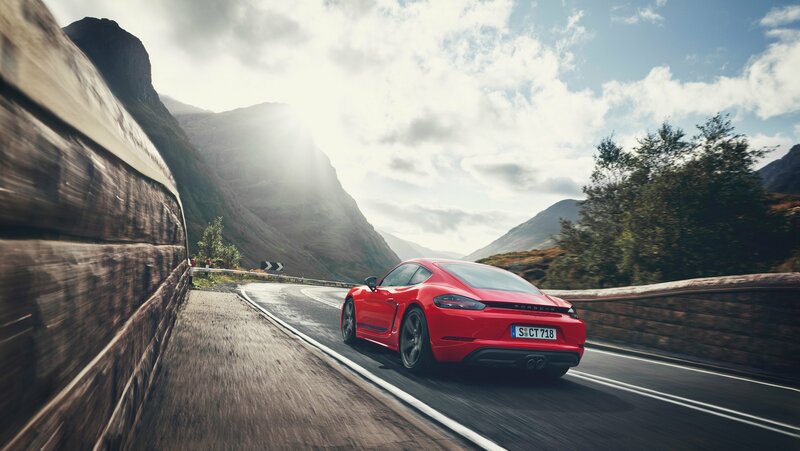 With more than 400 horsepower at its disposal, the M2 Competition seems ready to take on the heavyweights of the performance market, starting with the Porsche 718 Cayman GTS. 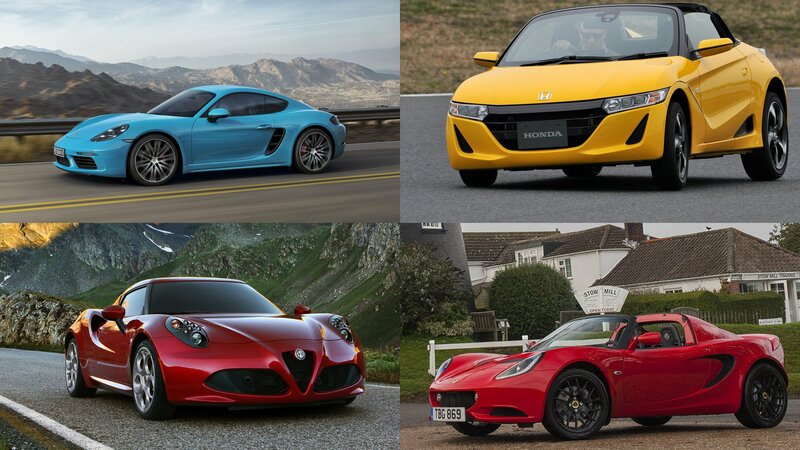 Does it have what it takes to go against Stuttgart’s mid-engined sports car? Let’s find out in the comparison below.